Sweet. 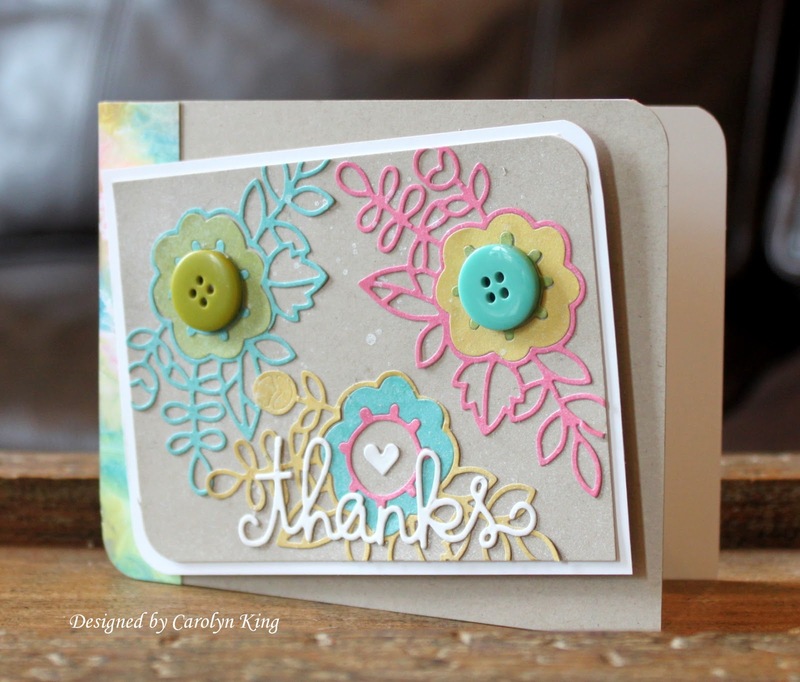 I like the die cuts and colors. You always make it look sooooo easy....love this card just like I love all your designs...you were most definitely the Queen of Mica/Metallic cards! I enjoy viewing your blog. Will you be updating it?